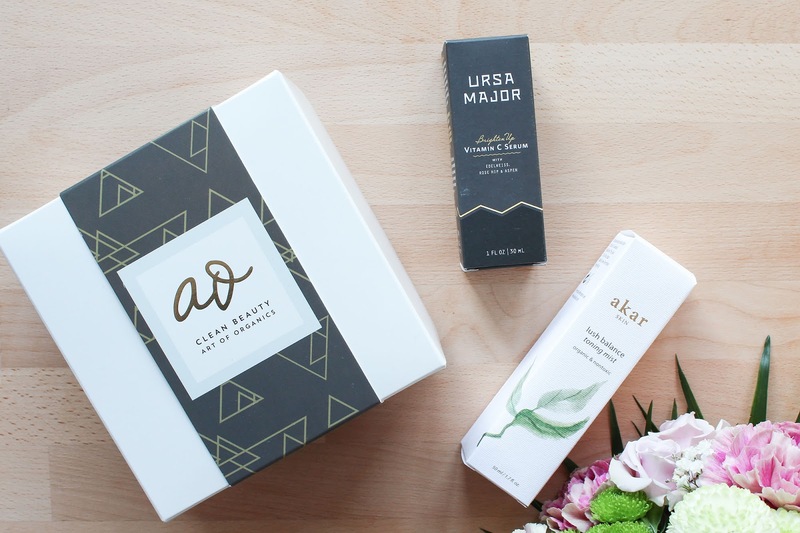 Before October ends I want to share my thoughts on the October Clean Beauty Box* from Art of Organics. 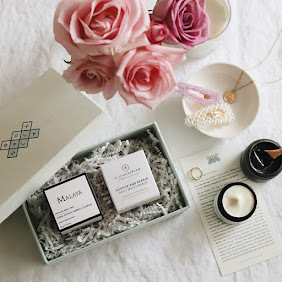 The box themed Protect perfectly followed the September box Bright with the oh-so-amazing Brighten Facial Mask* from Laurel Whole Plant Organics. The mask brightens my skin, my hyperpigmentation spots and redness like nothing else and I'm so in love with it. Check out my review here. One product from the October Clean Beauty Box continues brightening and protecting my skin at the same time, and I'm all about that. 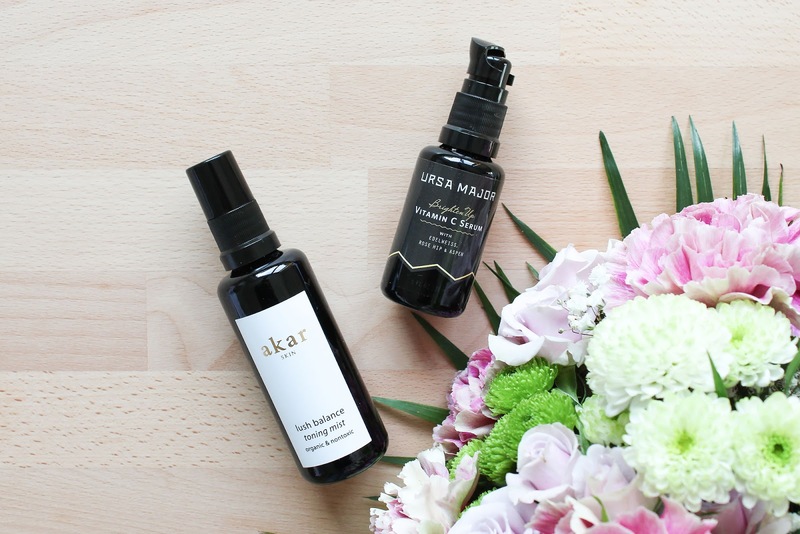 The product I'm talking about is the Ursa Major Brighten Up Vitamin C but let's first start with the Akar Skin Lush Balance Toning Mist since toners are always applied before serums. 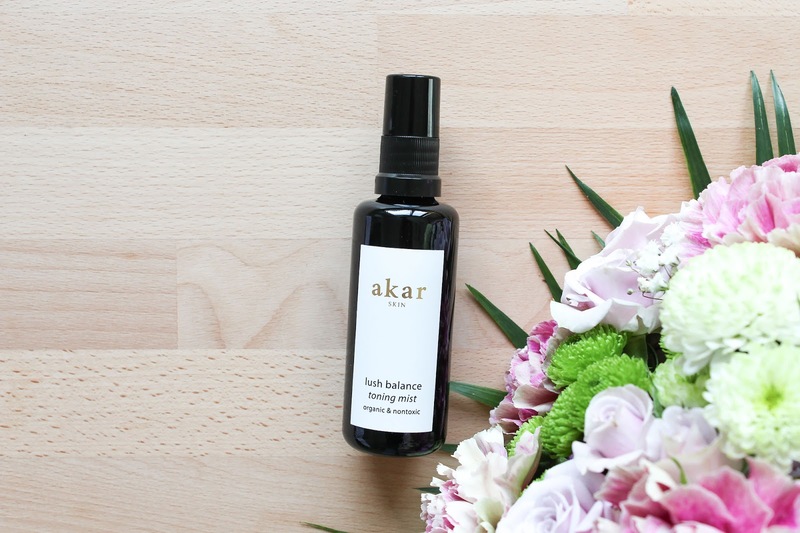 Akar Skin Lush Balance Toning Mist is a delicate toning mist formulated to protect skin from free radicals, to promote cell repair and renewal, to restore skin's natural pH balance and minimize pores. 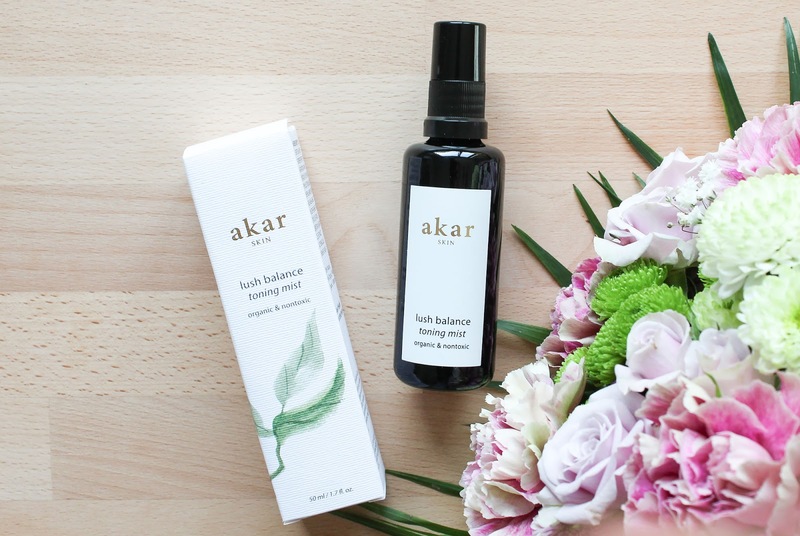 Akar Skin is a new-to-me brand and I really like the story behind the brand. "Akar" means white crystal in Tibetan and is a symbol for purity. 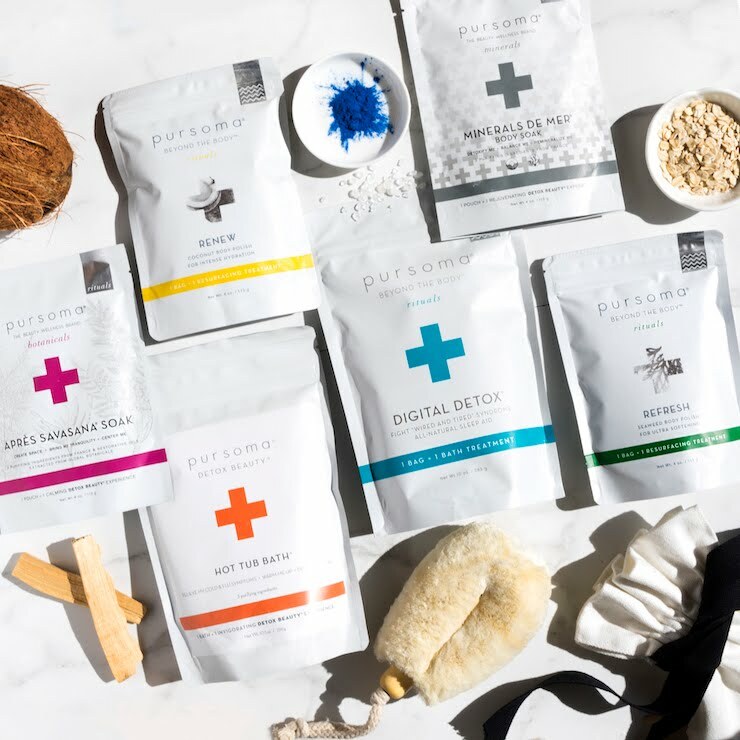 The founder Kate Chen draws inspiration for her brand from the Tibetan plateau, a place that is free from pollution at its high altitudes and houses botanicals in their purest form. Love. 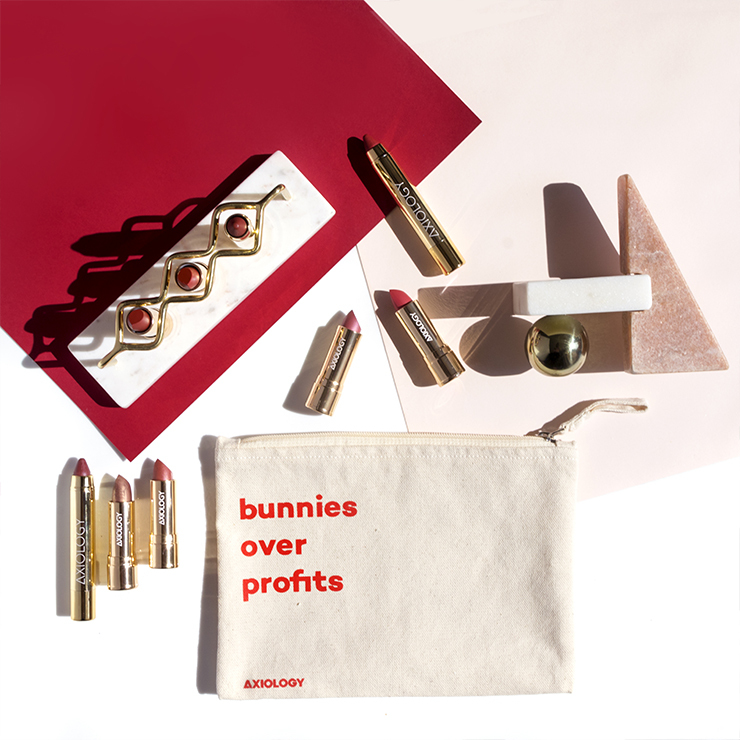 Brand is 100% natural and cruelty free. 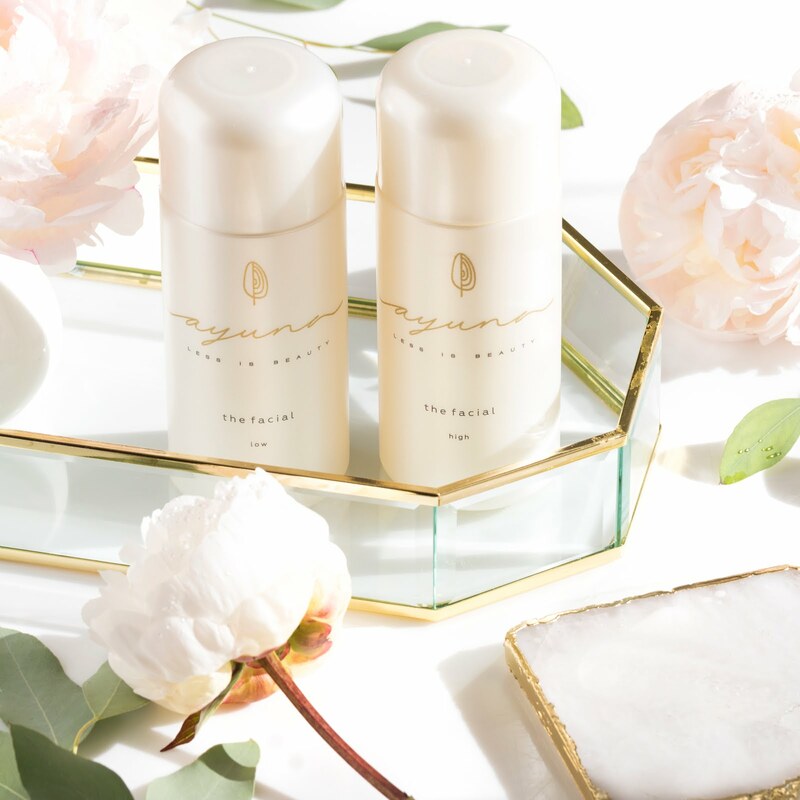 The toner is also vegan friendly, with ingredients like Rose and Neroli Water, Aspen Bark and White Willow. It has quite a strong scent, I mostly smell Roses. It's refreshing and I've been really liking it. Toners are the hardest products for me to review but I do feel it's skin balancing, like they promise. Plus it's suitable for all skin types. Based on this product I would definitely like to try some other products as well and that surely means something. You can find it here. 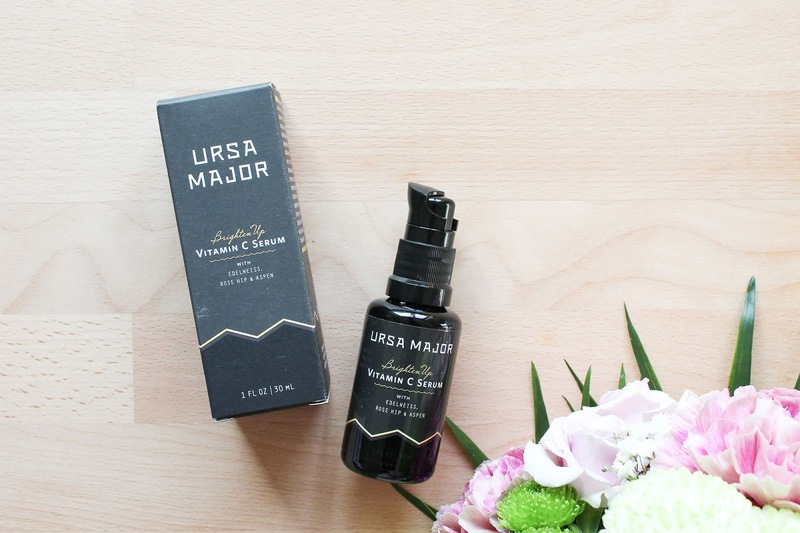 Ursa Major Brighten Up Vitamin C Serum is the brand's new featherweight face serum that goes deep to protect and provides instant hydration, simultaneously boosting collagen levels to firm and brighten skin while evening out skin tone and calming irritation. 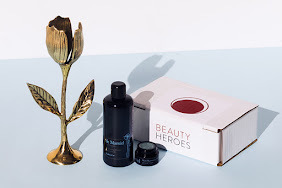 This serum is so lovely and is definitely my fave product from this box. 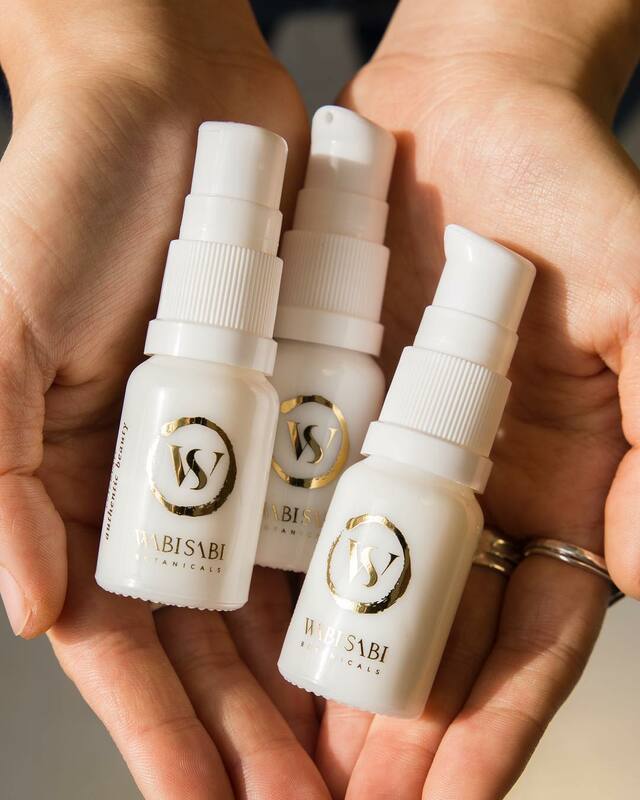 This is an Aloe Vera based serum, which means soothing and hydrating (I always love serums and toners with aloe vera) but the main active ingredient is Scorbic Acid Polypeptide, a super-stable, water-soluble form of Vitamin C complex. 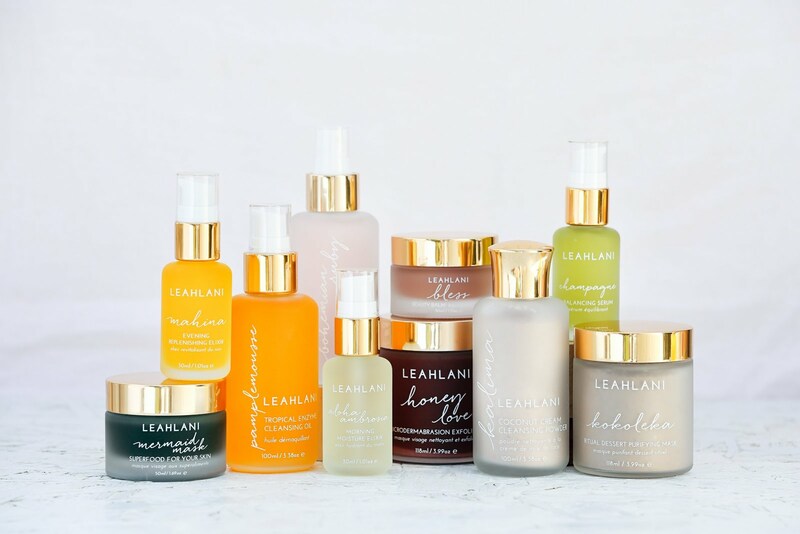 Vitamin C is an amazing ingredient to have and use in your skincare routine! 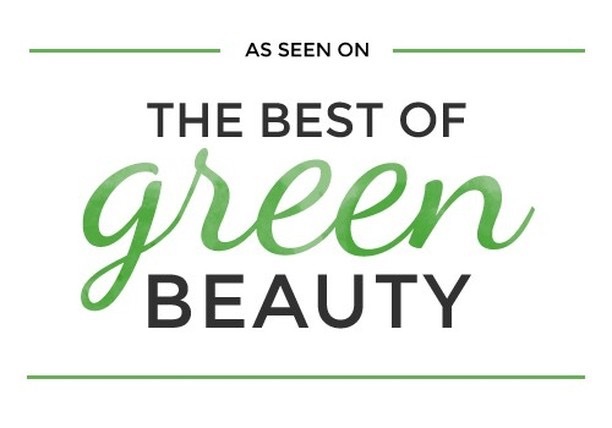 It's a wonderful antioxidant and skin brightening agent, which I LOVE. 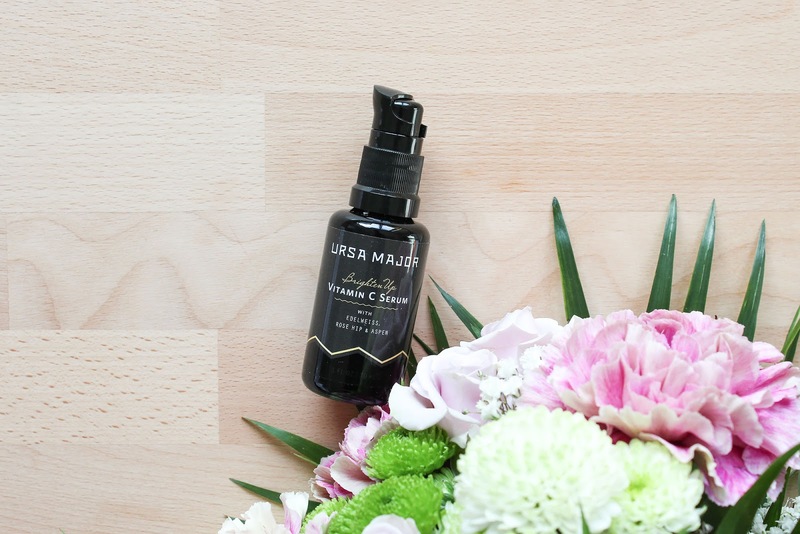 The serum not only protects from free radicals and is brightening but it's also soothing. It's suitable for all skin types and it definitely has my name written all over it! It's very lightweight, it quickly absorbs into the skin, has a lovely fresh citrus scent and of course has a bunch of amazing skin benefit. 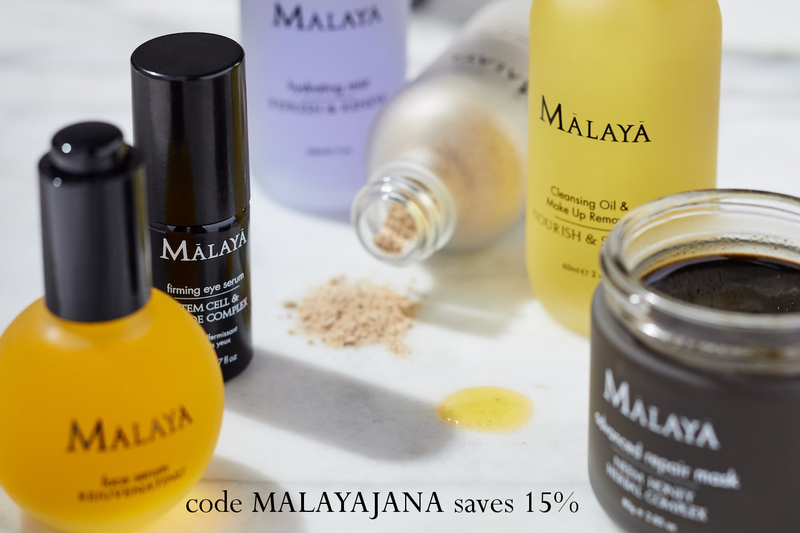 I love using it under my moisturizer or oil but in the summer oily skin types could easily use it alone. This serum delivers and I love it. At the moment it isn't available at the Art of Organics store but you can get it straight from Ursa Major. To sum this box up - I really like it! 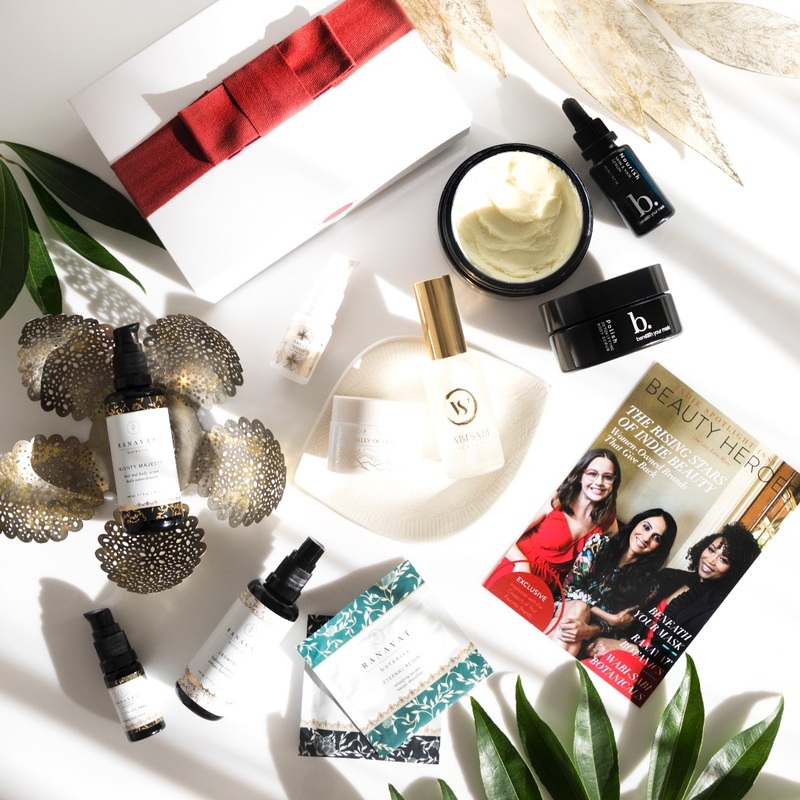 But Clean Beauty Boxes are not only about natural & organic beauty creators artists so I also have to mention the artist, a Chicago-based illustrator Brittany who created the geometric print on the box. Check out her Instagram account here. The October box is no longer available but you can get these products separately. 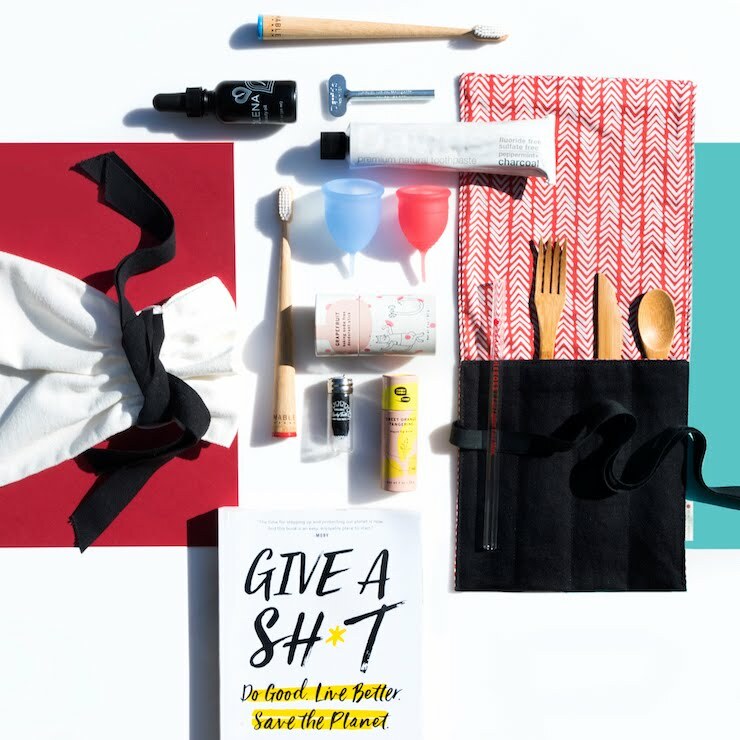 Or you can subscribe to the November box, subscription is already open. Check it out here.